Sodium hydroxide is frequently used as an industrial cleaning agent where it is often called "caustic". It is added to water, heated, and then used to clean process equipment, storage tanks, etc. It can dissolve grease, oils, fats and protein based deposits. It is also used for cleaning waste discharge pipes under sinks and drains in domestic properties. Surfactants can be added to the sodium hydroxide solution in order to stabilize dissolved substances and thus prevent redeposition. A sodium hydroxide soak solution is used as a powerful degreaser on stainless steel and glass bakeware. It is also a common ingredient in oven cleaners. Sodium hydroxide is used in the home as a type of drain opener to unblock clogged drains.The alkali dissolves greases to produce water soluble products. It also hydrolyzes the proteins such as those found in hair which may block water pipes. These reactions are sped by the heat generated when sodium hydroxide and the other chemical components of the cleaner dissolve in water. Such alkaline drain cleaners and their acidic versions are highly corrosive and should be handled with great caution. Sodium hydroxide is widely used in pulping of wood for making paper or regenerated fibers. Along with sodium sulfide, sodium hydroxide is a key component of the white liquor solution used to separate lining from cellulose fibers in the kraft process. It also plays a key role in several later stages of the process of bleaching the brown pulp resulting from the pulping process. These stages include oxygen delignification, oxidative extraction, and simple extraction, all of which require a strong alkaline environment with a pH > 10.5 at the end of the stages. 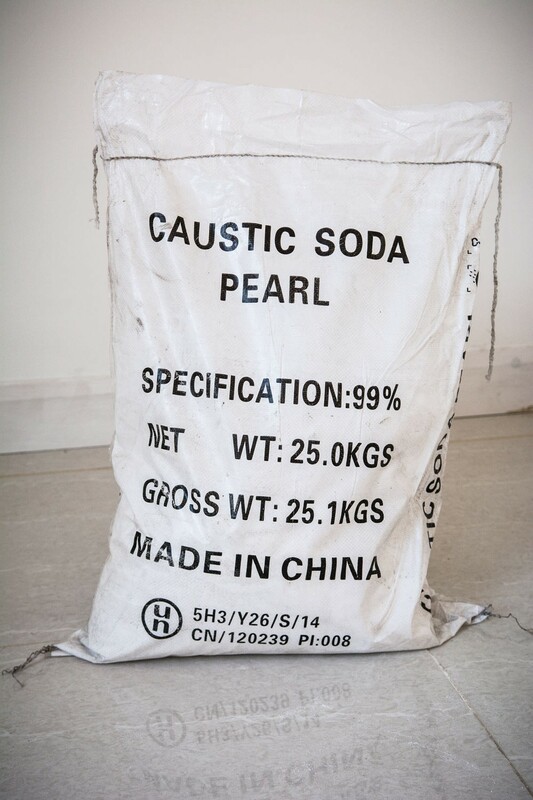 Caustic soda AKA Sodium Hydroxide has been considered one of the strongest household cleaners available. 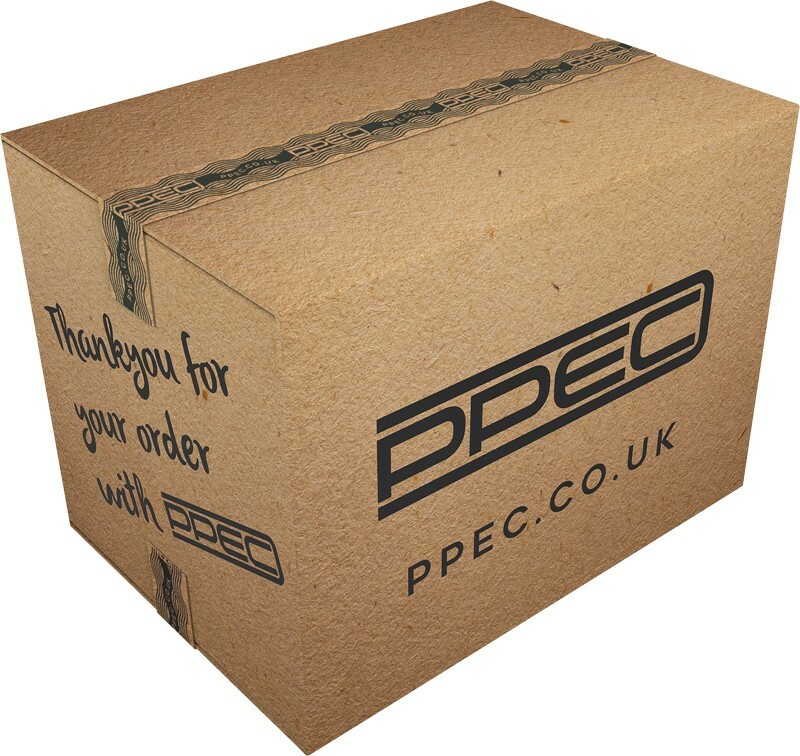 Has a wide variety of uses from unblocking drains, stripping paint right through to cleaning your ovens or being used as an industrial strength degreaser. The purity of our sodium hydroxide (minimum 99% Sodium) makes it excellent for soap making also. Your Caustic Soda will come in heat sealed foil packages with warning and safety information printed. 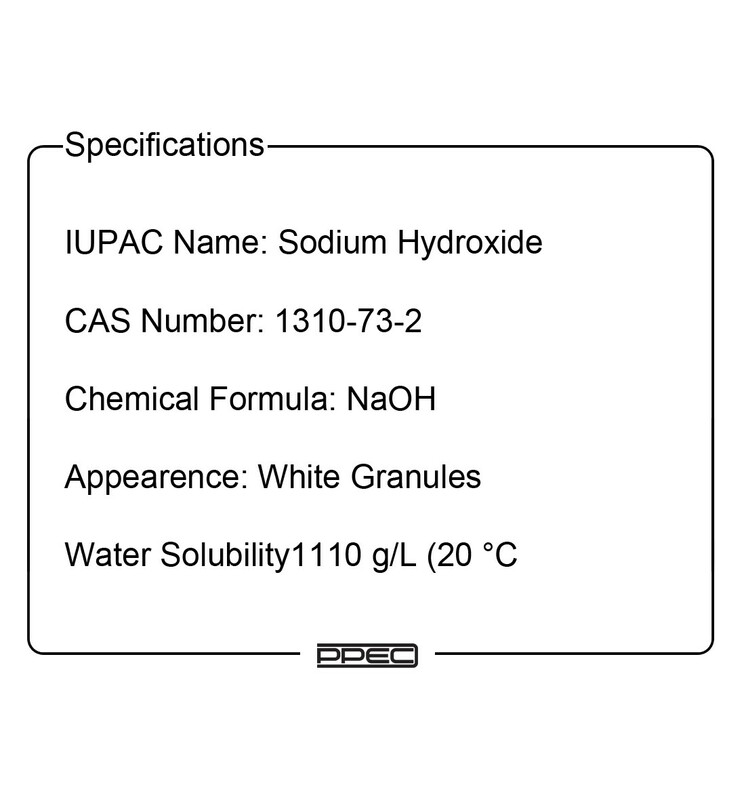 Sodium Hydroxide (NaOH): 99.0% min. Sodium Carbonate (Na2Co3): 0.40 % max. Sodium Chloride (NaCL): 300 ppm max. Sodium Sulphate (Na2SO4) 60 ppm max. Iron (Fe): 8 ppm max.